The ASG Proline CZ 805 BREN A1 Airsoft Rifle features an aluminum alloy upper receiver and polymer lower. Both the A1 and A2 versions of the CZ 805 assault rifle are fitted with Picatinny rails on the top of the receiver and additional rails running on the sides and bottom of the fore-end. 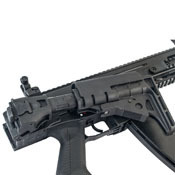 The adjustable side-folding buttstock can be completely removed when maximum compactness is required. 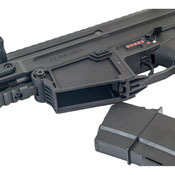 Removing the stock, held by one pin, requires no tools and provides access to the battery compartment and the quick-change spring guide. 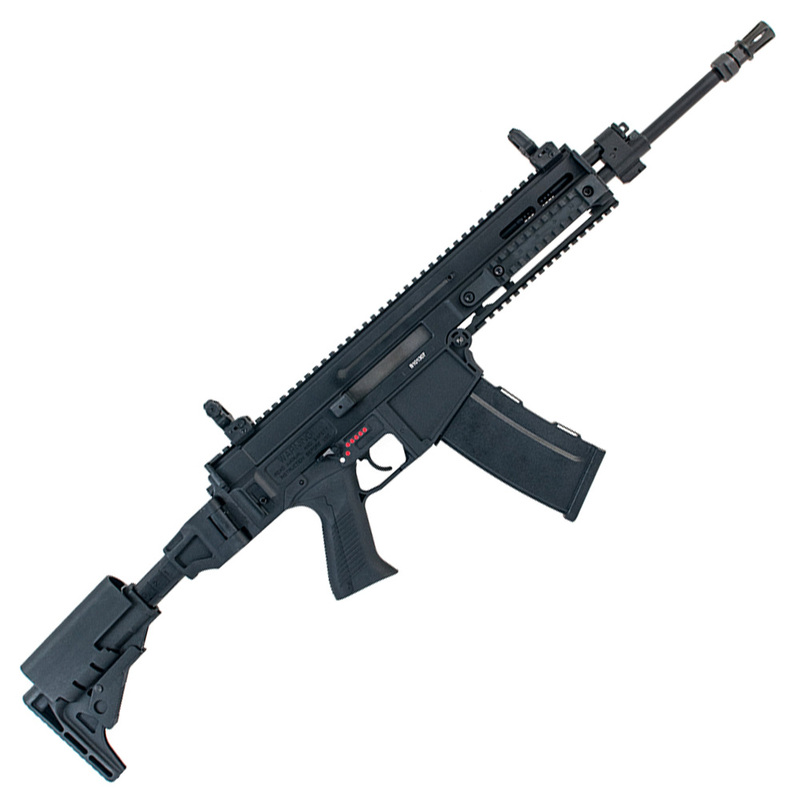 This makes fast in-the-field spring changes possible. 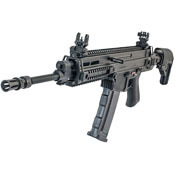 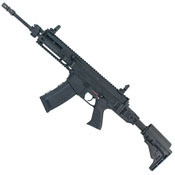 Package Includes: ASG Proline CZ 805 BREN A1 Airsoft Rifle. Charger and batteries NOT included.